The Park Lake Residences Condos are located in a unique spot just south of the Gardiner Expressway. This means these condos at 1900 Lakeshore Blvd W and 1910 Lakeshore Blvd W offer stunning, unobstructed views of downtown Toronto and Lake Ontario. 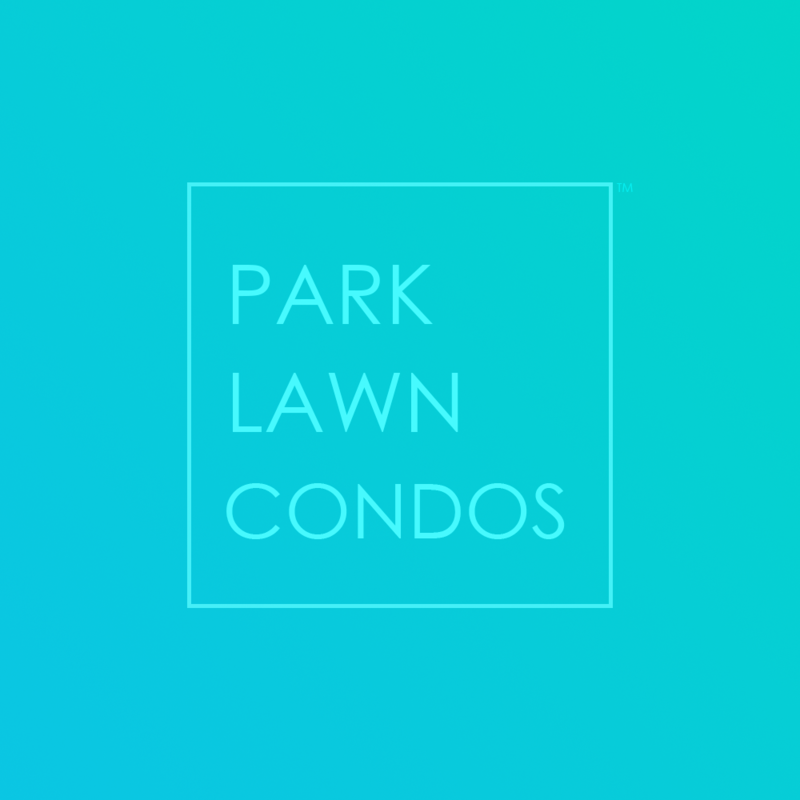 Close proximity to High Park and the amenities offered by the Mimico Condos neighbourhood as well as public transportation makes these condominiums a truly desirable choice. 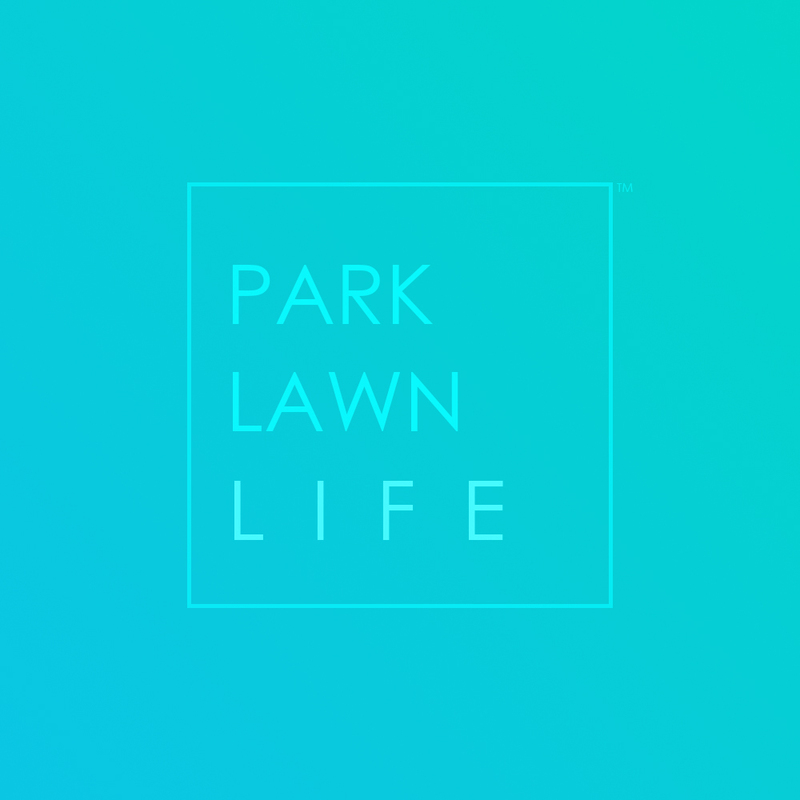 The Park Lake Residences Condos offer a great assortment of amenities for residents and their guests. Situated on the podium connecting 1900 Lakeshore Boulevard West and 1910 Lakeshore Boulevard West, the rooftop patio offers a space for BBQs and to enjoy the stellar views. A fitness facility and plenty of visitor parking enable residents to live an active and social lifestyle. Downtown Toronto, High Park and the lake are within close proximity.